Proud to Join WFWA Board! The 2019 election votes are in and I am honored to announce that I will be joining this talented Board of Directors! 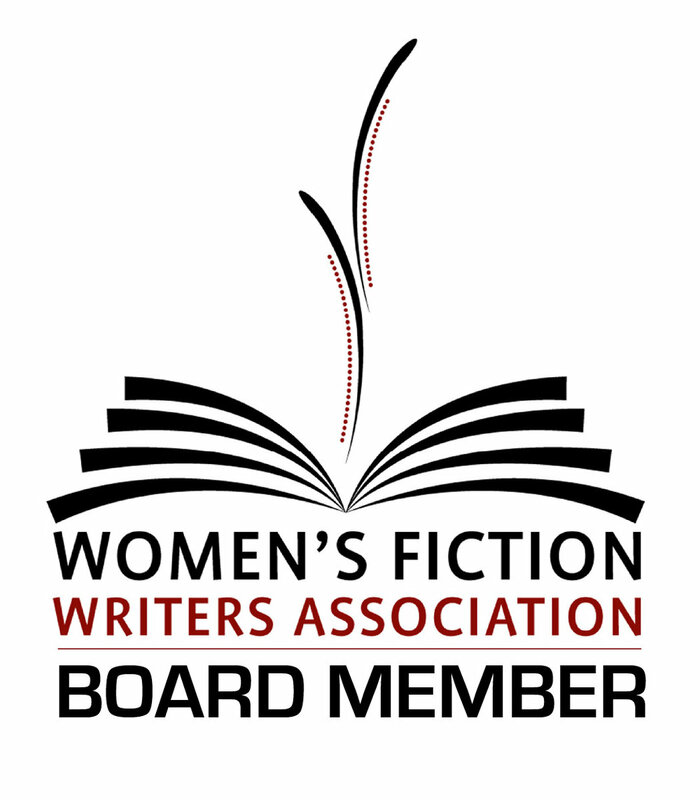 I look forward to working with Tasha Seegmiller, Lainey Cameron, MM Finck, Michele Montgomery, and Women's Fiction Writers Association members in the coming year! If you write women’s fiction, we’d love to have you join more than 1,000 members — from aspiring and debut authors, to published authors and publishing industry professionals — who come together for craft workshops, webinars, industry news, networking, support, and more. For more information: WOMEN’S FICTION WRITERS ASSOCIATION.